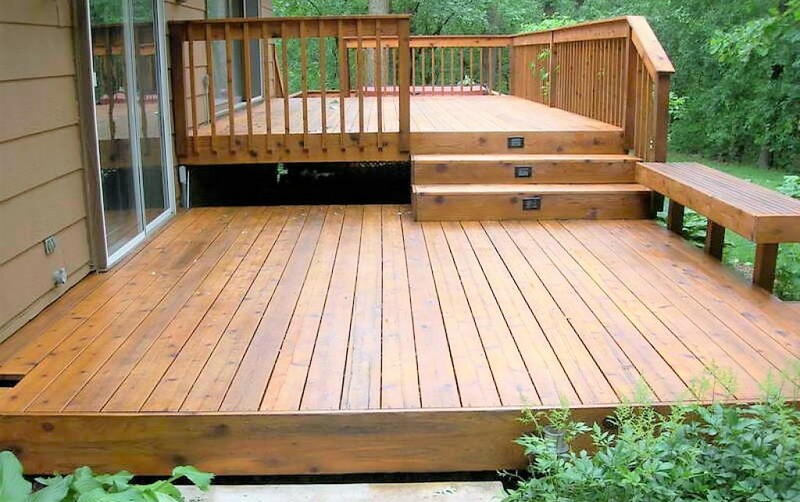 Wooden decks can really command backyard properties and give structure to open space at the back of the house. 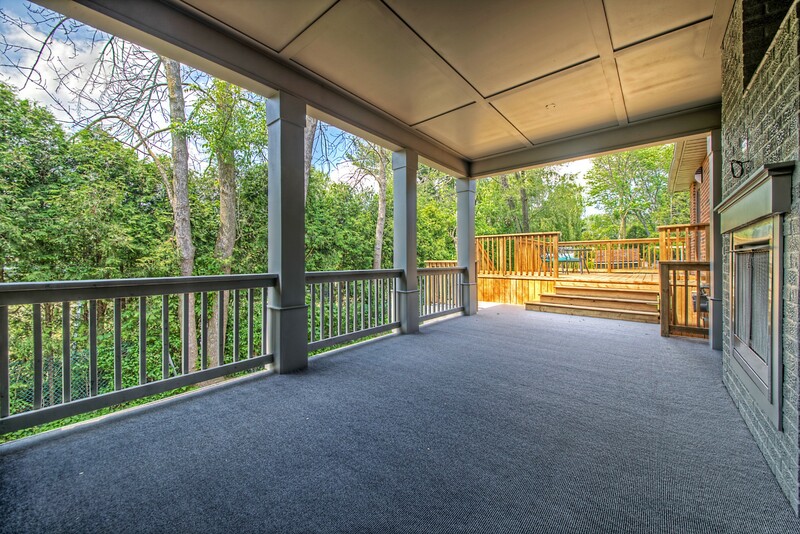 Rear patios, accessed through a sliding door can be invaluable exterior rooms in hot summer months. 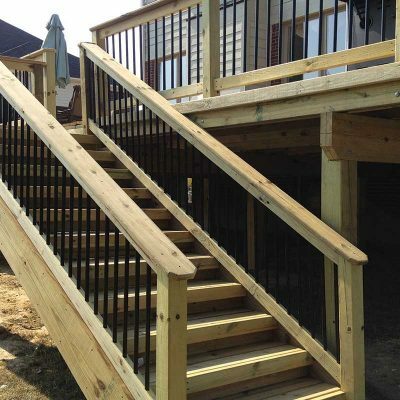 Decks and fenced yards can make summer even better for everyone in the family. 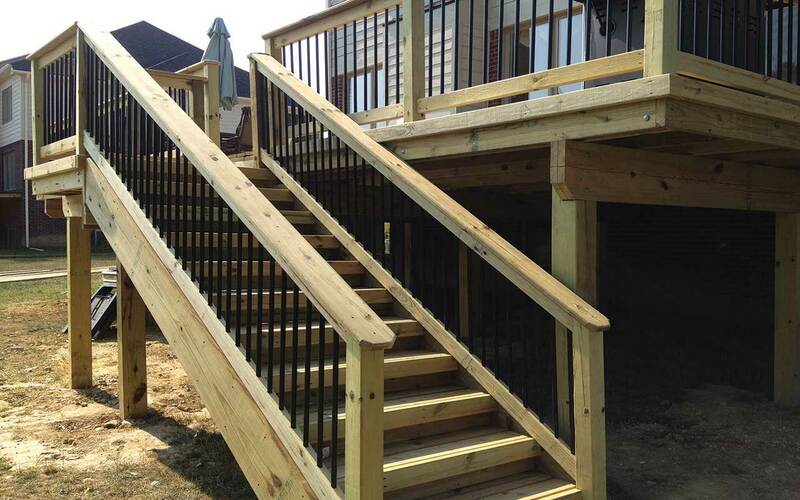 Our talented design team can draft a path to help you accomplish both of these exterior developments. 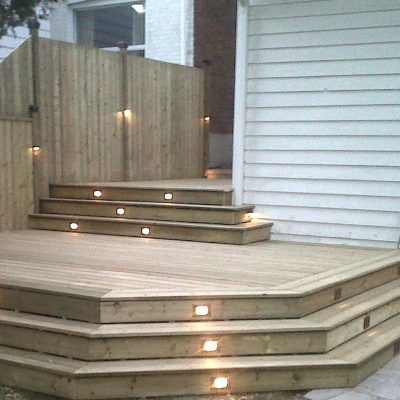 No matter how big or complex your vision, we'll work with you to provide a variety of options within your budget. 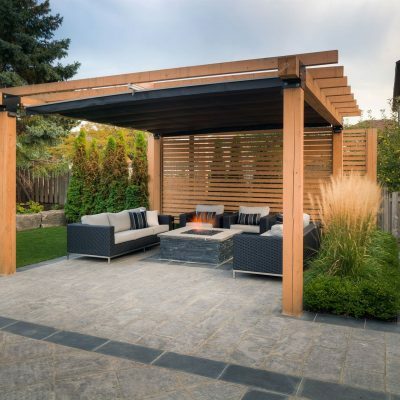 Our design & build contractors are experts at creating gorgeous outdoor living spaces that are both functional and beautiful and can add real value to your home. 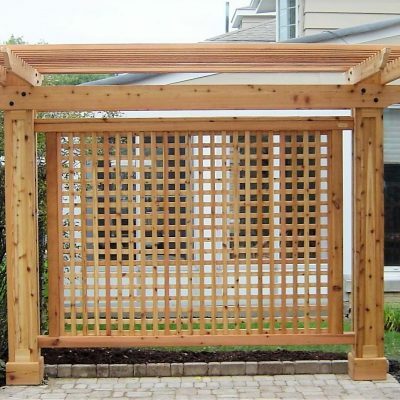 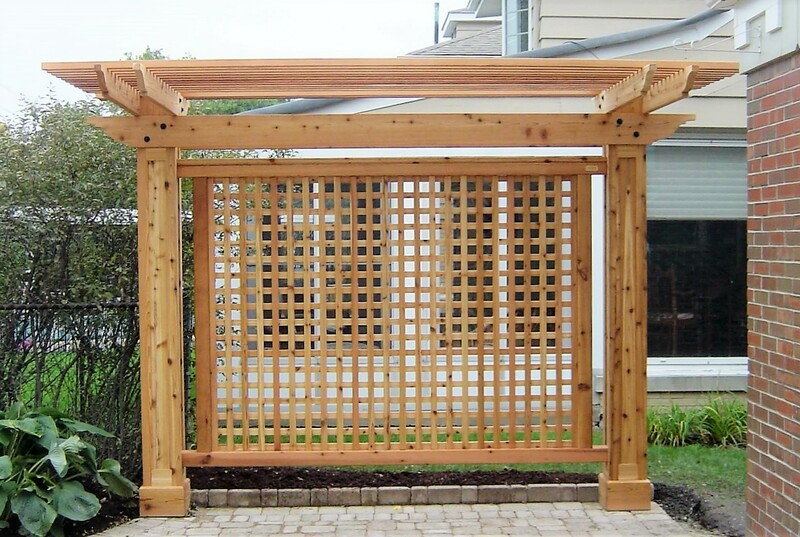 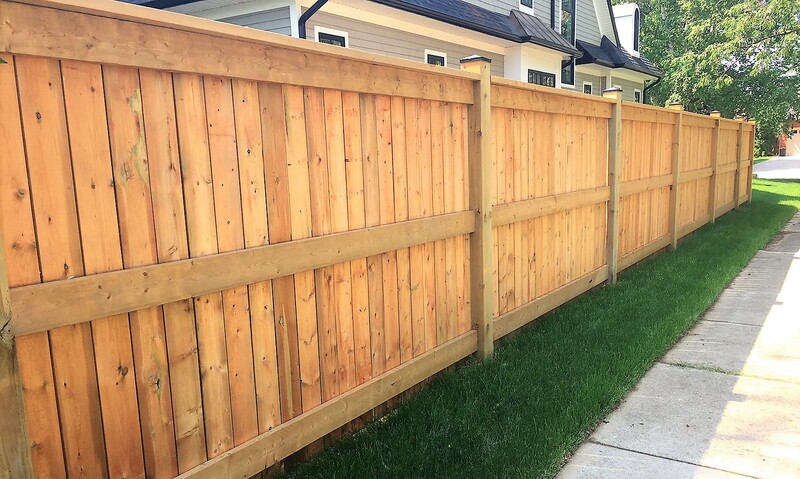 Sturdy backyard fences can add real security to your property. 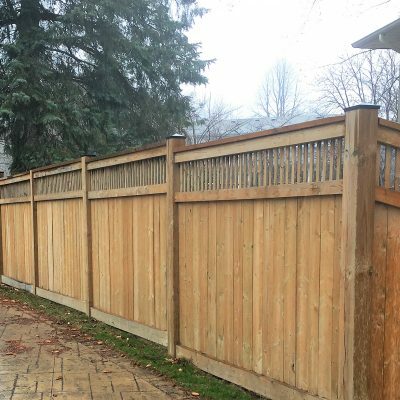 Such linear developments are among the most efficient ways to keep small children safe during the day and keep the neighbourhood's wildlife out of your backyard at night. 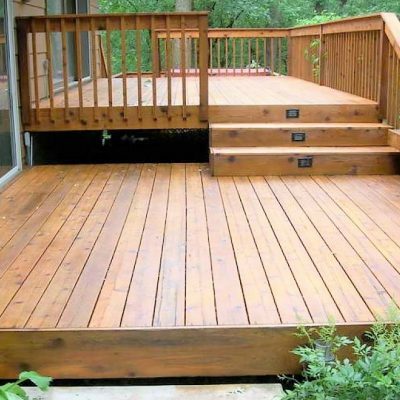 There are a number of ways to make your exterior wooden deck more functional all year-round. 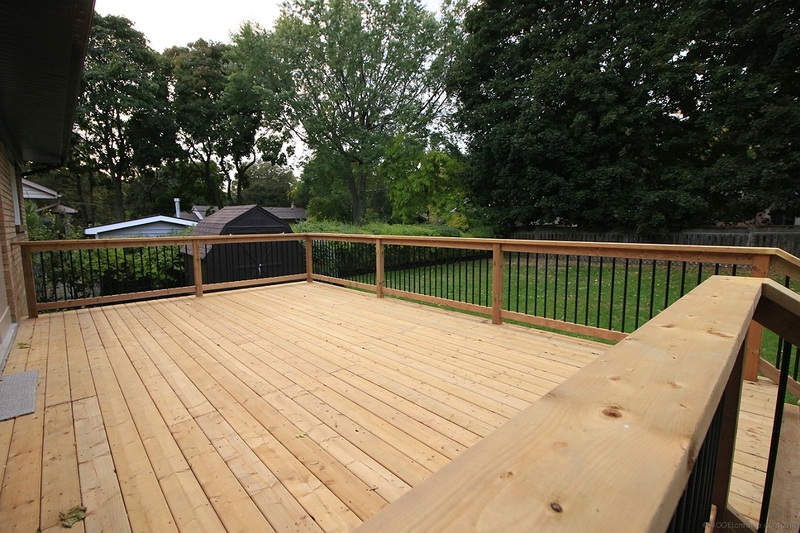 Adding an outdoor deck is one of the most popular home improvements. 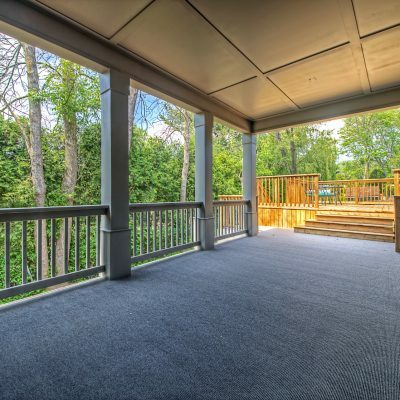 The patio is a great place for hosting events with friends and spending time with your family. 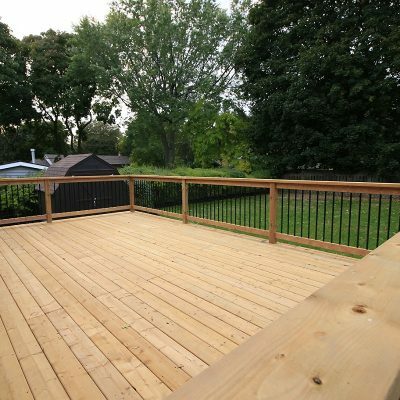 When done correctly, the deck can become a perfect extension of the family's living space. 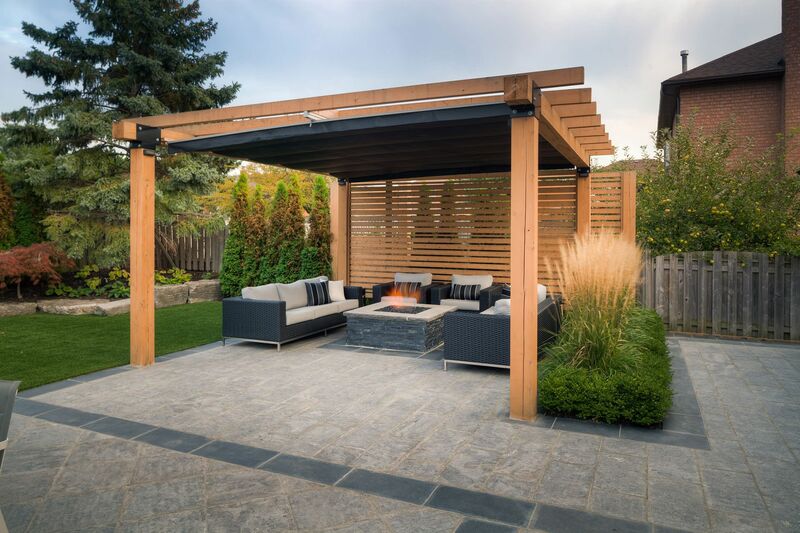 Add an outdoor kitchen or BBQ space to better accommodate your family meals and the deck becomes an unparalleled entertaining platform for friends on summer evenings. 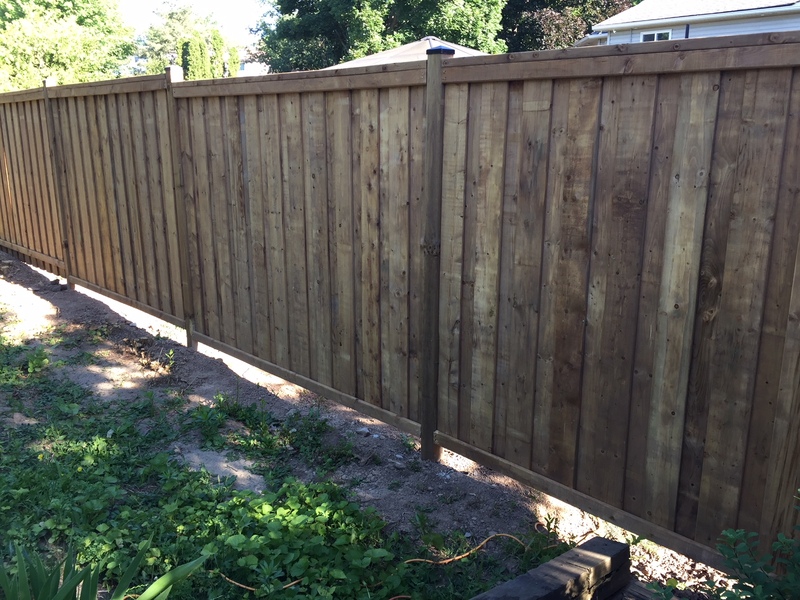 Good fences make good neighbours. 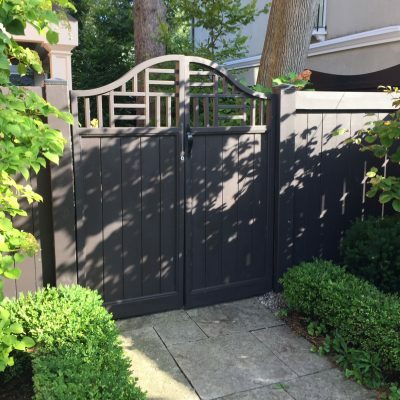 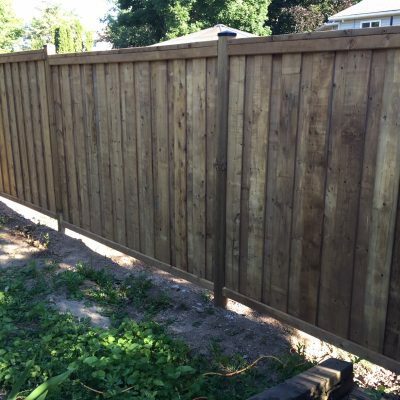 There are many options when it comes to fencing for around your home or property. 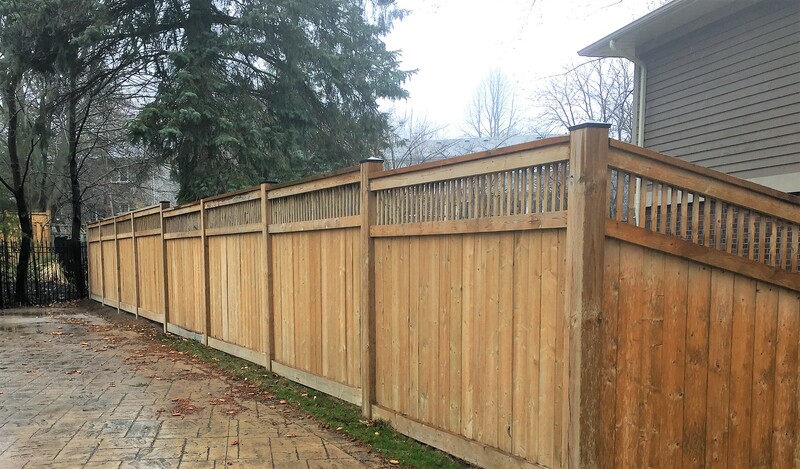 Eastview Homes designs and deploys both wood and iron fencing, depending on your preference and requirements. 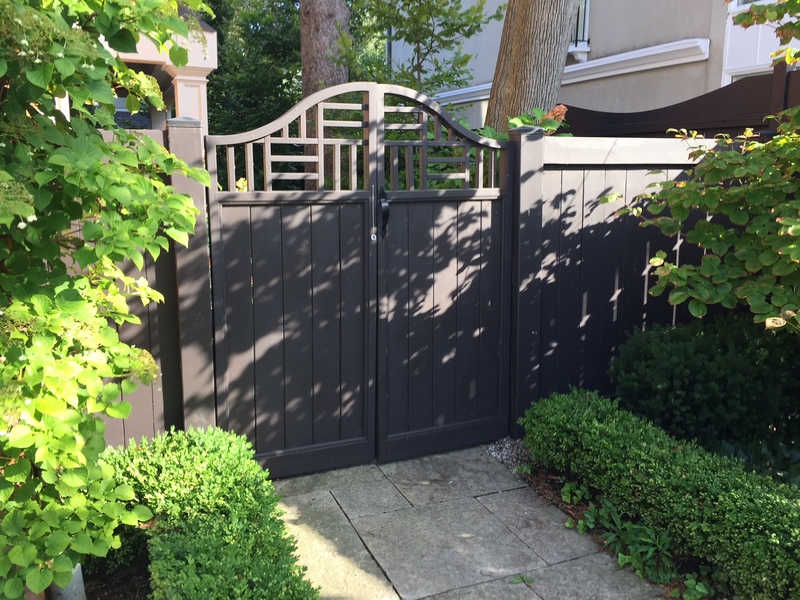 Either choice will leave your home or property with a gorgeously secure appearance. 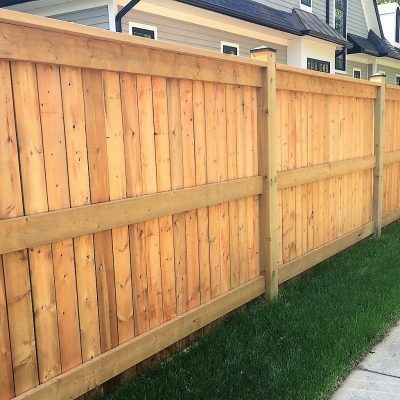 If you are interested in having a deck, fence, patio, walkway, or driveway added to your home, our passionate team would love to hear your vision. 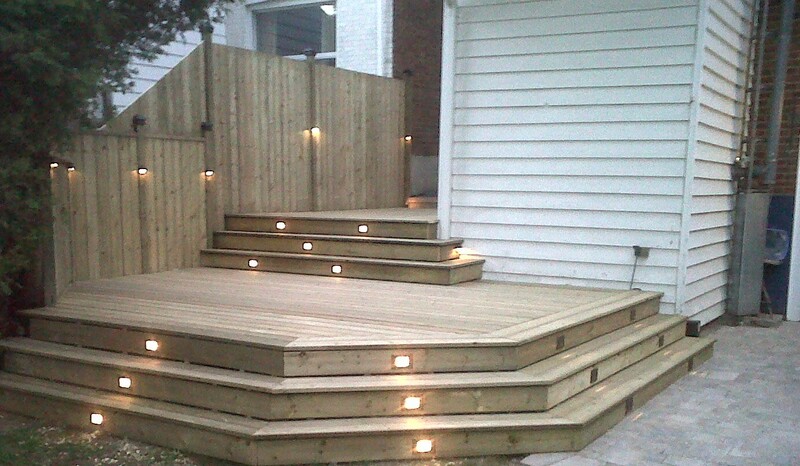 We will work with you from the initial design all the way through the construction and finishing touches.